Here's a quick quiz for you. 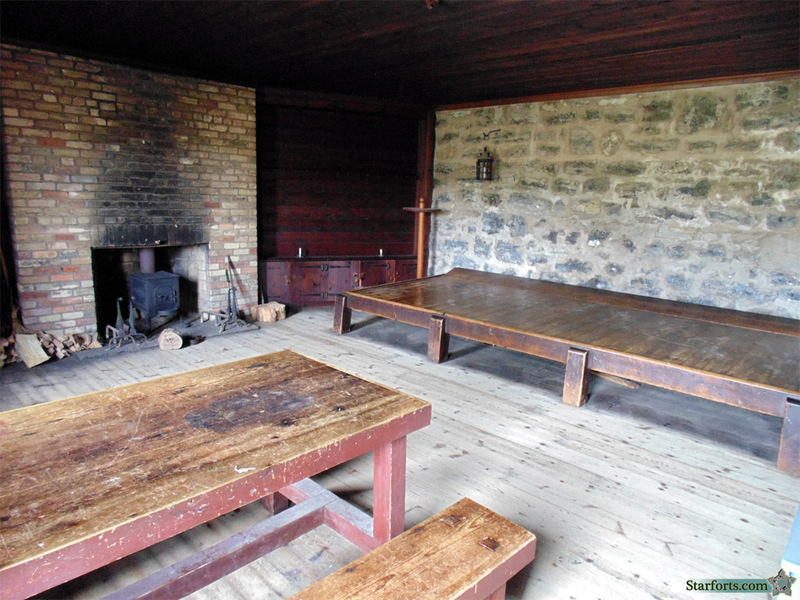 Do you think that these comfy-looking sleeping quarters were designed for, a) Officers, or b) Enlisted men? If you guessed Officers, you have clearly never had any experience whatsoever with the British military...or any military. Except for perhaps Iceland's, because although they have no military, if they did it would probably be 100% egalitarian in nature.